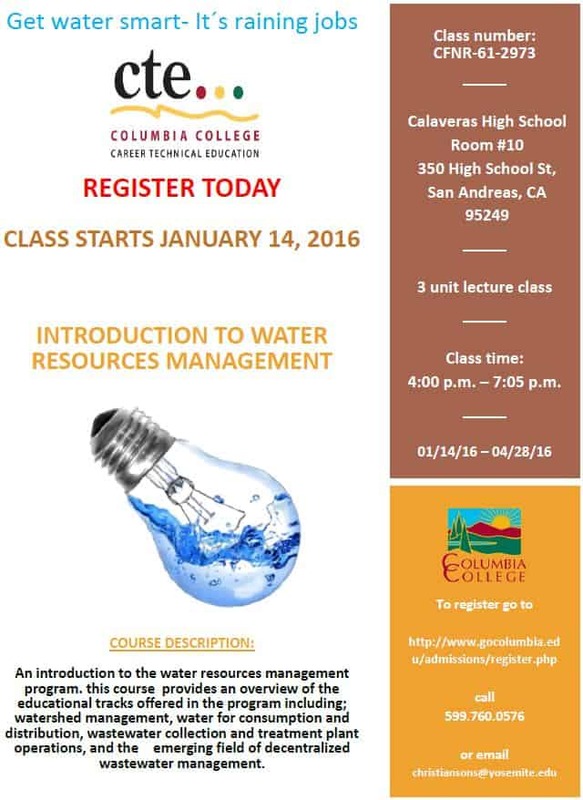 Columbia College will offer an Introduction to Water Resources Management class at Calaveras High School starting in January. This class provides an overview of the educational tracks offered in the water resources management program including: watershed management, water for consumption and distribution, wastewater collection and treatment plant operations and the emerging field of decentralized wastewater management. For more information, call (599) – 760-0576 or email christainsons@yosemite.edu. 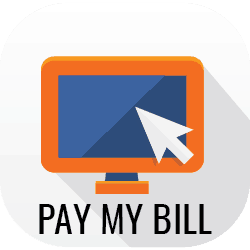 Click here to see a flyer for the class.